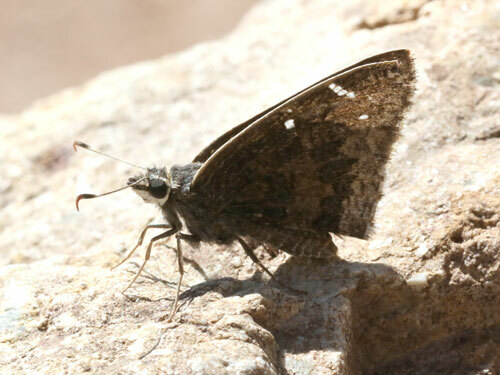 ARIZONA April 2015: We found just a couple of examples of this butterfly. 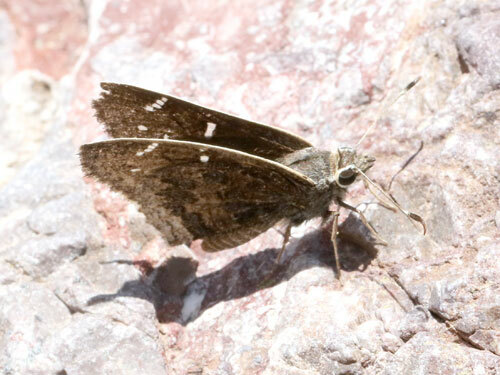 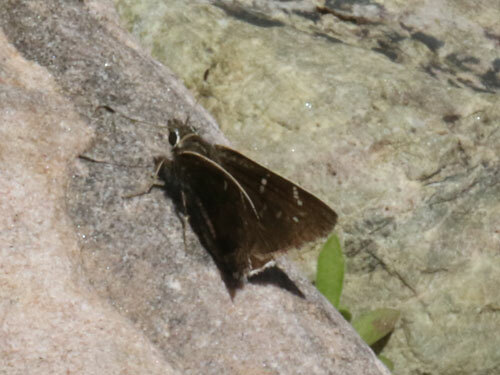 It flies along dry river beds in the foothills of mountains. 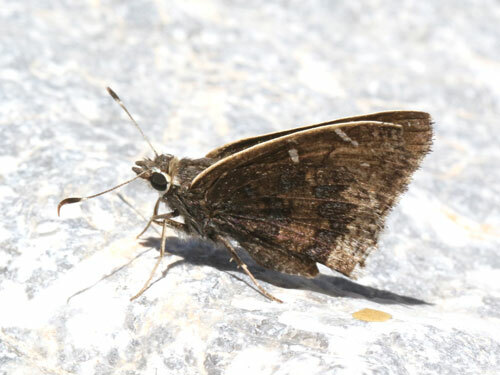 Characterised by the bright colouring of the leading edge of the forewing.